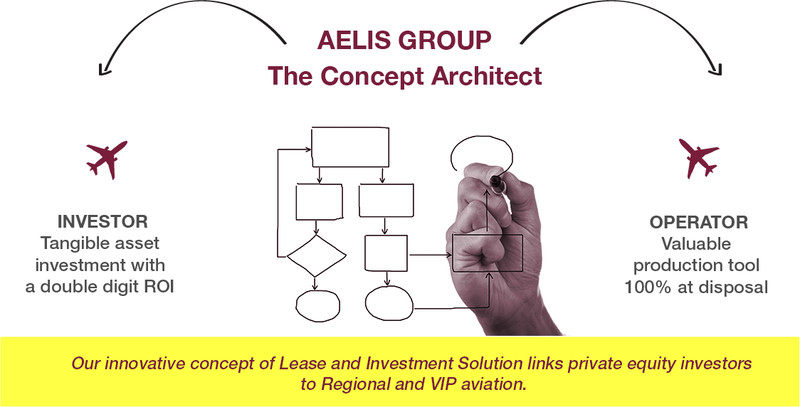 AELIS Group structures aircraft lease and investment in a turnkey solution. AELIS Group gives AOC holders access to their production tools. AELIS Group is your key partner in Sale and Acquisition of Regional and VIP Aircraft, Helicopters. 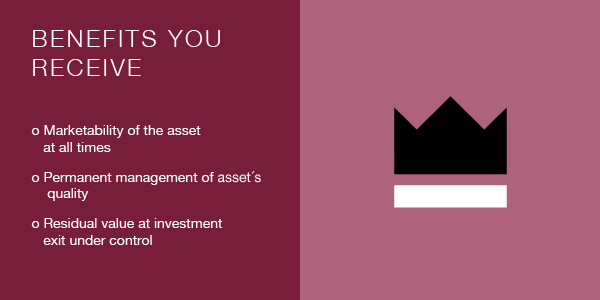 Don´t remain blind to your asset´s real market value. Aircraft appraisal is piloting your investment during the lease. 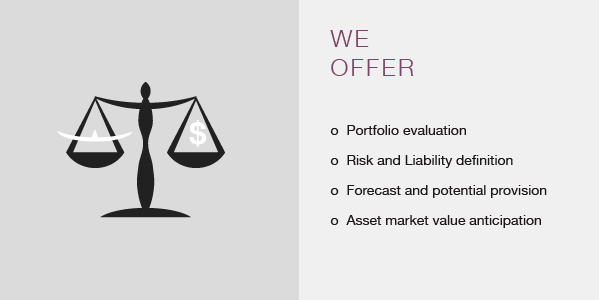 An ongoing operational tool designed to control the ROI.